Mobilise show room in Sydney areas. 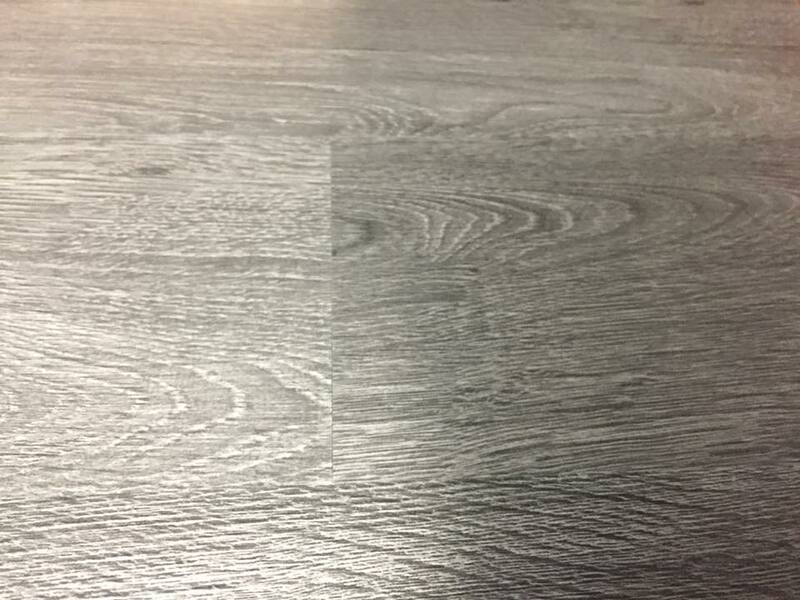 Laminate flooring installation is comparatively simple compared to other flooring installations, but still requires hard work,expertise and patience. Your installer should be knowledgeable and fully equipped to complete your job expertly and on time. Once the installer is in your home, show him the area to be covered. Experts appreciate this because they want to do the job right. Professionals want to end up with you as another satisfied customer. He will certainly have questions and suggestions of his own. 1. First of all, he should use a rolling wheel,tape measure, or a laser measure to determine the size of the flooring area you want to cover. 2. Next, show him a sample of the laminate flooring you are considering in your Sydney home or office. 3. It's important to discuss underlayment with your laminate flooring experts in Sydney. Decide if you will require a heat/cold insulation or moisture barrier in addition to sound dampening. 4. If you are living in the home, discuss where the sawing of boards will occur. Specify if you want experts to seal off the rooms with plastic and identify who will be responsible for final clean up. 5. Get the proposal in writing. If there is a problem along the way, it is always useful to go back to the written contract. Your contract should include the number of square feet you'll need, and a list of any accessories to buy. It should also include his square foot cost of installation and a total dollar amount for the entire job. 6. Experts should be fully licensed and equipped to meet your expectations. You should go through their past clients reviews and ask for testimonials. 7. They should be prompt, passionate and professional. If you need laminate flooring services for your home or office, then you can contact us with your requirements. Call us for an appointment. Our team are standing by.